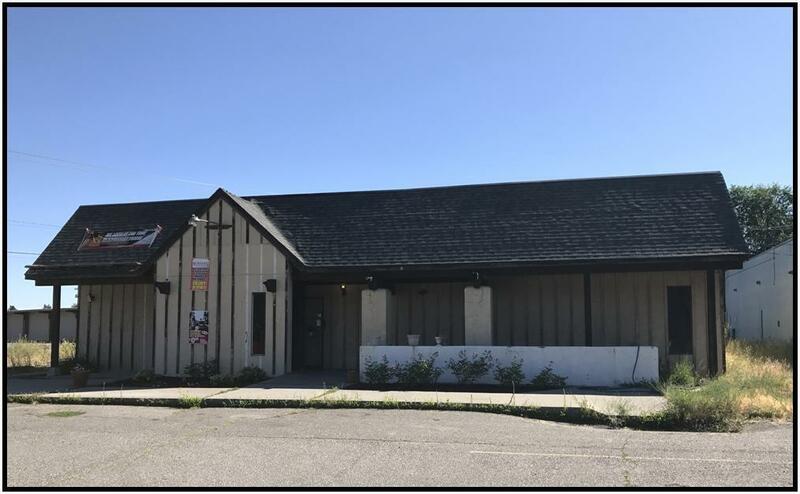 Classic Spokane Valley Tavern/Restaurant for sale. Corner lot property and building with convenient location near Sprague Ave with I-90 Access. Full kitchen area, gas grill, coolers, large outdoor beer garden patio, 37 parking stalls, new tpo roof and new fire suppression system. Furniture and equipment package included with list price. All showings by appointment only. Listing provided courtesy of G. Arger Company.